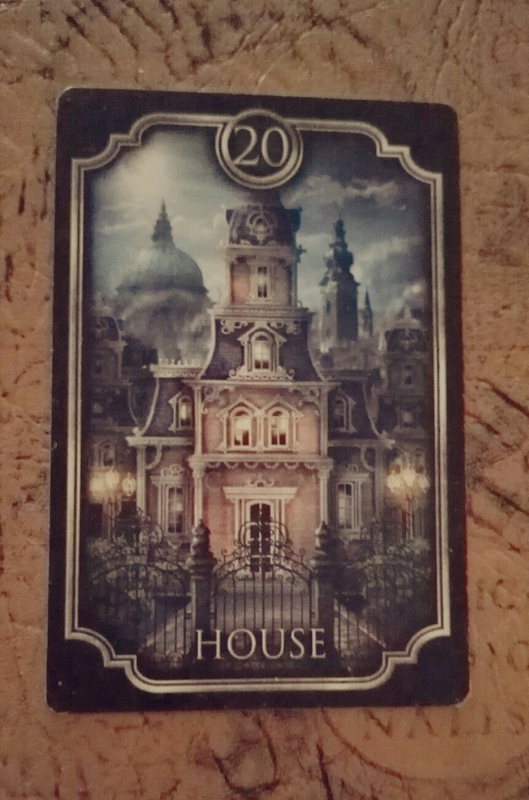 Kipper card 20 – House. This card stands mainly for a house or building that can be either owned or rented. It addresses domestic matters, family life and familiar relationships. This is also a card about properties. As a characteristic it shows someone or something that is reliable, stable, durable and balanced. Previous postKipper card 19 – Death. Next postKipper card 21 – Living Room.